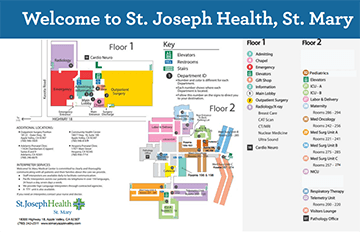 St. Joseph Health, St. Mary offers a wide range of services from wellness and prevention programs to an emergency department and heart care services including the only open heart surgery program in the High Desert. 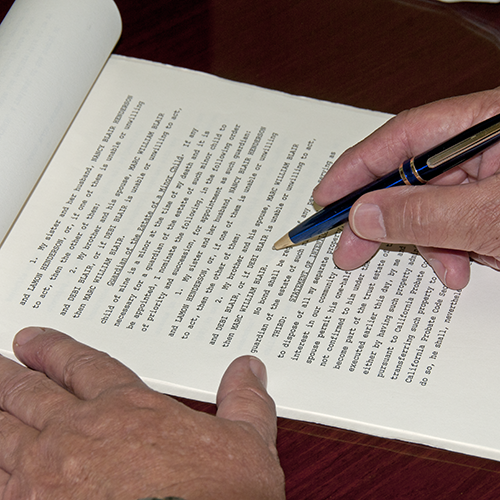 For 60 years, this High Desert hospital has grown and continues to plan for the future progressing from a small hospital in 1956 to the comprehensive, 206-bed medical center it is today. 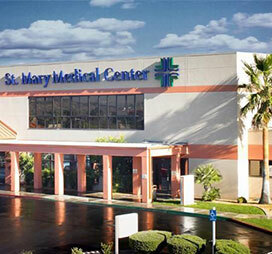 St. Mary's offers a wide range of services from wellness and prevention programs such as diabetes education to an emergency department and heart care services including the only open heart surgery program in the High Desert.